µProfile is the data acquisition software for C-OPS and the microradiometer-based instrument family. µProfile requires a Windows PC with a minimum of the XP operating system. 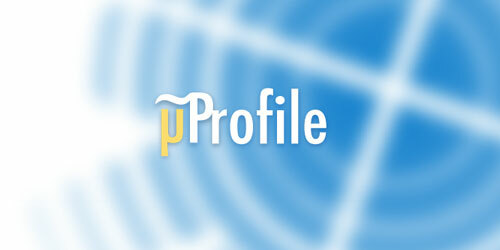 µProfile has been tested on a variety of netbooks, laptops, and other Windows based PCs. Consult us for specific computer recommendations. We can also supply field rugged PCs to support our instruments.